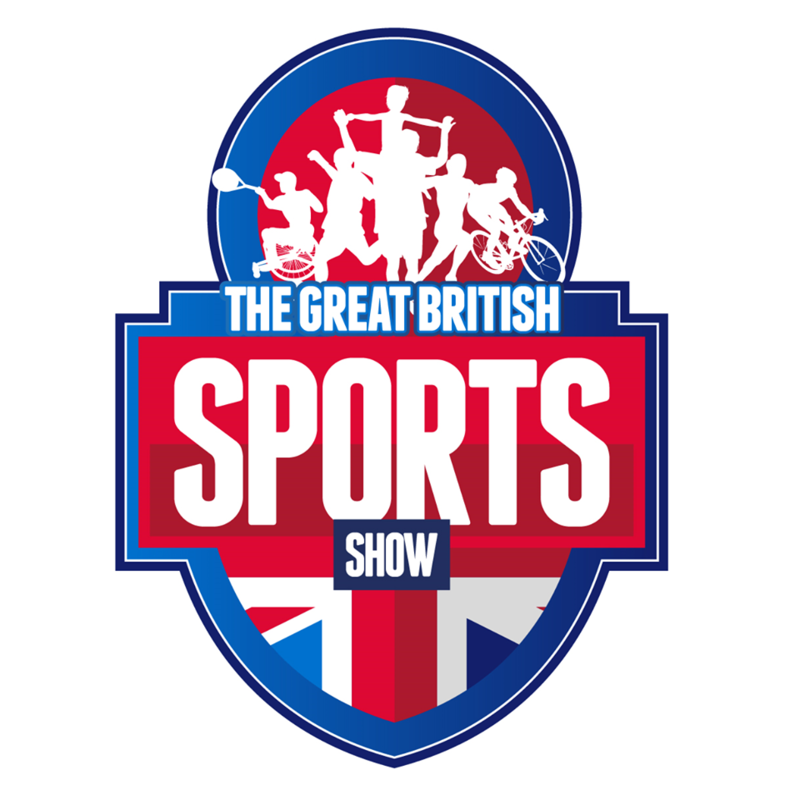 Today, tickets went on sale for the inaugural Great British Sports Show taking place at Westpoint Exeter over the weekend of 3-4 February 2018. The family orientated event will welcome up to 10,000 visitors who will have the opportunity to try over 30 different sports and meet stars from the local area. With activities from athletics to wheelchair basketball and crown green bowls to cheerleading, this multi-sports festival has something for everyone. Each sport or activity will have its own dedicated area within the venue, where local sports clubs and activity providers will give people the opportunity to have-a-go and sign up to taster sessions. Not only will the event be a great stand-alone experience but the organisers say the potential is so much greater. The event will take place over four sessions during the weekend and tickets are now on sale here. Adult tickets are £8.50, Children (6-16) £5.50, Children (under 6) Free, Concessions £7.